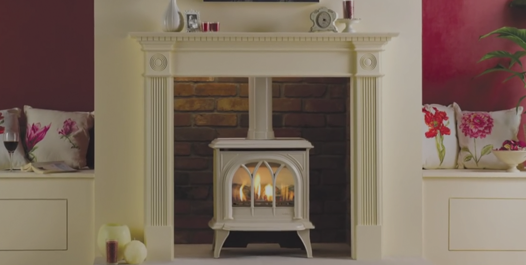 For all your heating and cooling needs come into Hearns Heating, Midland. 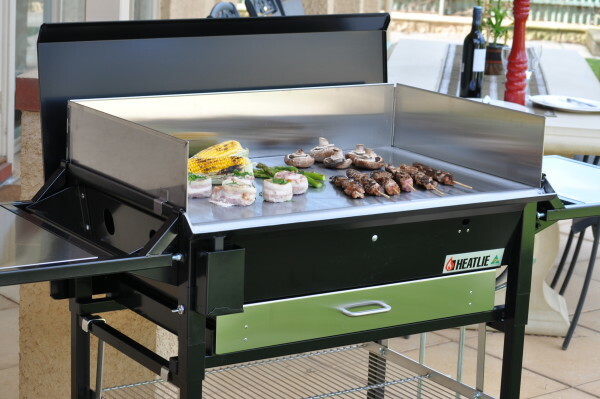 A large selection of cooling, heating, plus a range of Heatlie BBQ’s are available to suit all your outdoor cooking desires. Drop in and speak with our highly trained staff about your requirements as they are always ready to give handy and helpful advice. For example, Hearns can advise you on the best air conditioning to match your home. Choose either ducted, reverse cycle or evaporative air conditioning to achieve total climate comfort. We also service your evaporative air conditioners. 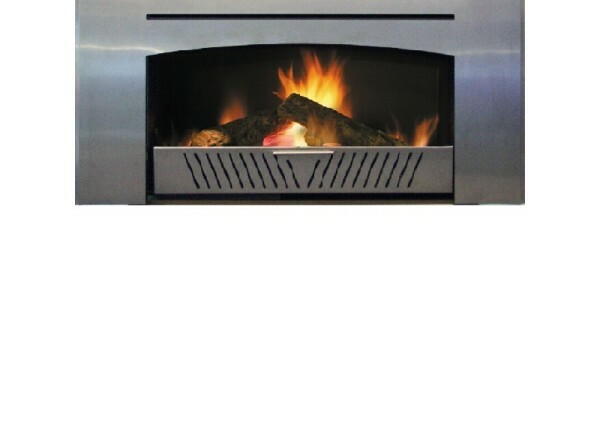 Come in and view our huge range of wood heaters.